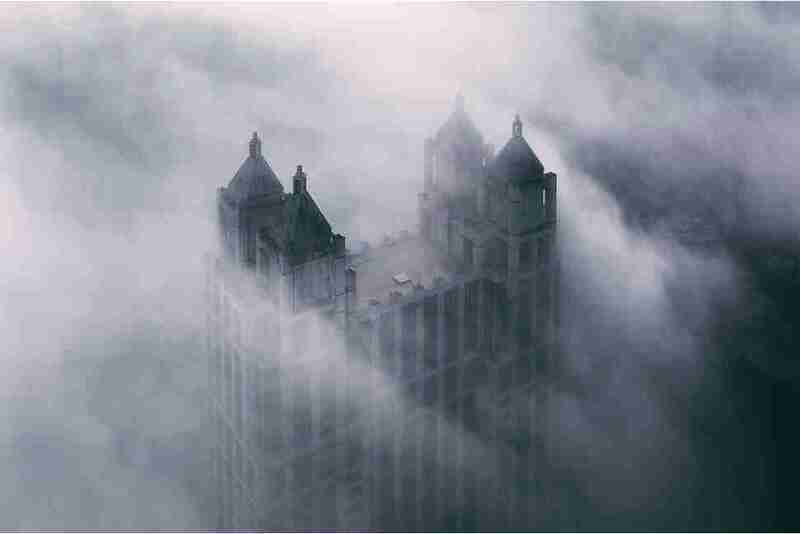 There's a reason Hollywood chose Chicago as the primary location for The Dark Knight: dream-like banks of mist coming off the lake and world-famous architecture often combine for an eerie, ominous backdrop. And when photographers like Michael Salisbury capture the moments often overlooked because everyone's too busy watching hockey, well, the results make you step back and take notice. 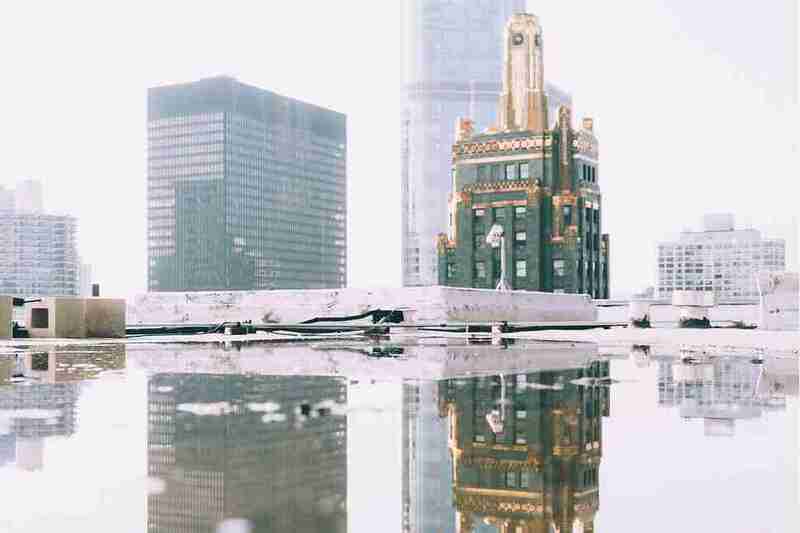 Salisbury, who shares his work on Instagram and on his website, said he often uses Chicago's L tracks, buildings, and weather to create images that move people -- not just your typical photos of the city's skyline. There are already enough obnoxious Bean reflection selfies in the world. "I could say it's all about composition, lighting etc, but what really makes a photo worthwhile to me is because it makes people feel something," he said. 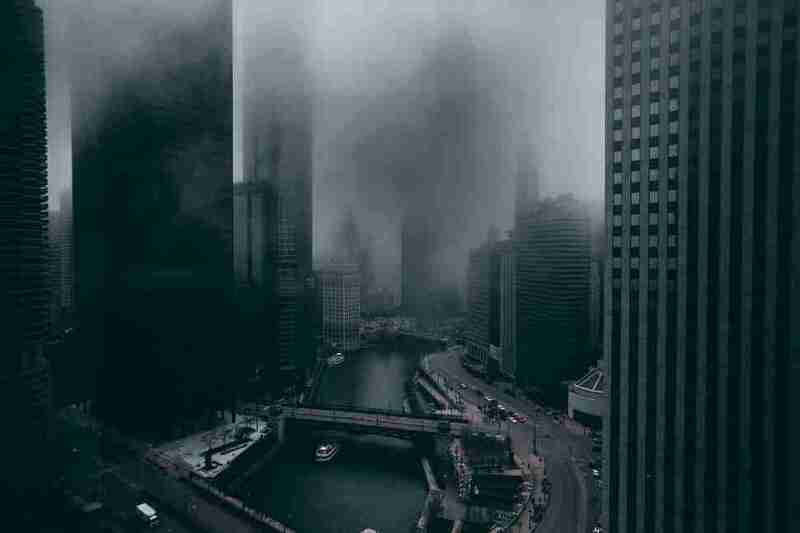 "If there's no emotion, no point for it to exist, then it becomes just another generic photo of the city. Of course composition, lighting etc come into play, but they're only a couple of the parts that make a photo good." While many of his photos show the city in the clutches of fog or storm clouds that have ruined many a beach day, Salisbury contends it's just another ingredient for a spectacular composition -- when he's in the right place at the right time. "Weather is definitely a great tool to add something spectacular to a photo," he said. "I use it often to create a dark or moody scene, fitting since most of the weather we get is awful. However these shots are always in the moment, I don't aim for them specifically. Not definitive of my work as a whole." Salisbury particularly enjoys shooting the L -- from unique vantage points on the train. We assume he's talking about where the train doesn't smell like urine. "I definitely use the L to my advantage in several of my photos," he said. 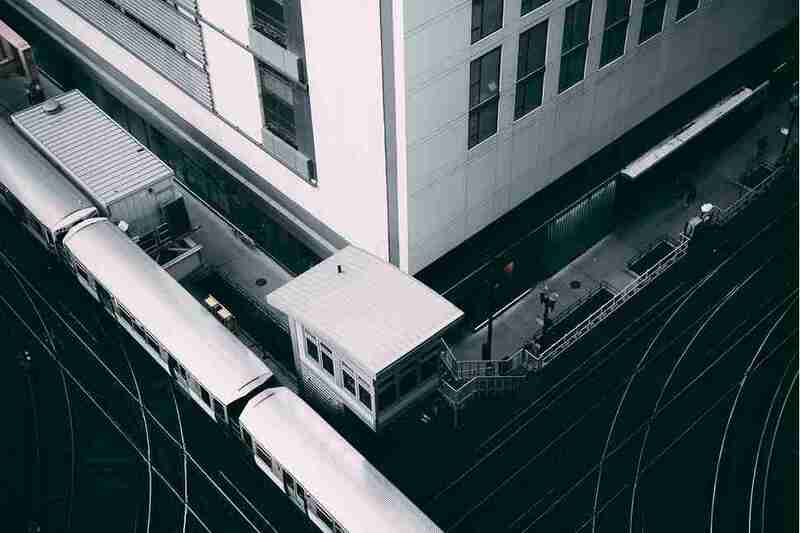 "I love sitting in the last car to take shots from the rear window, it's a perspective not many people see often. 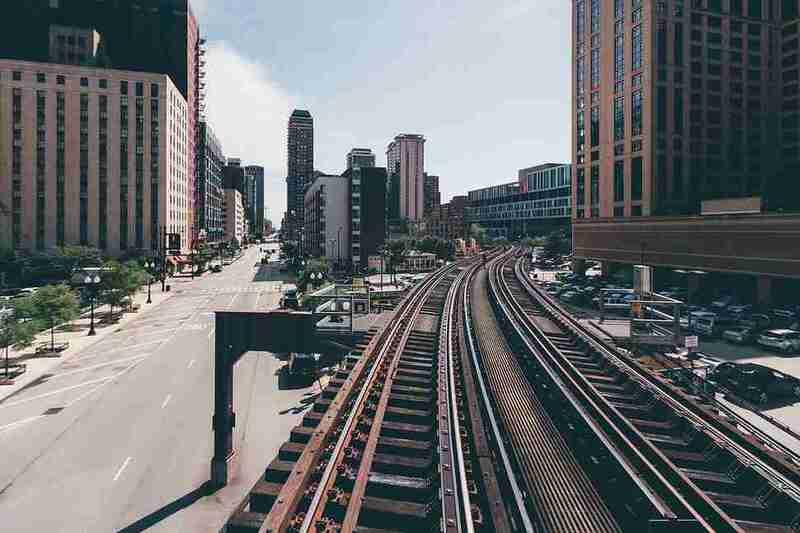 It's also fun riding the train around the Loop and getting a shot of a concrete valley that lines up with Jackson or Madison." 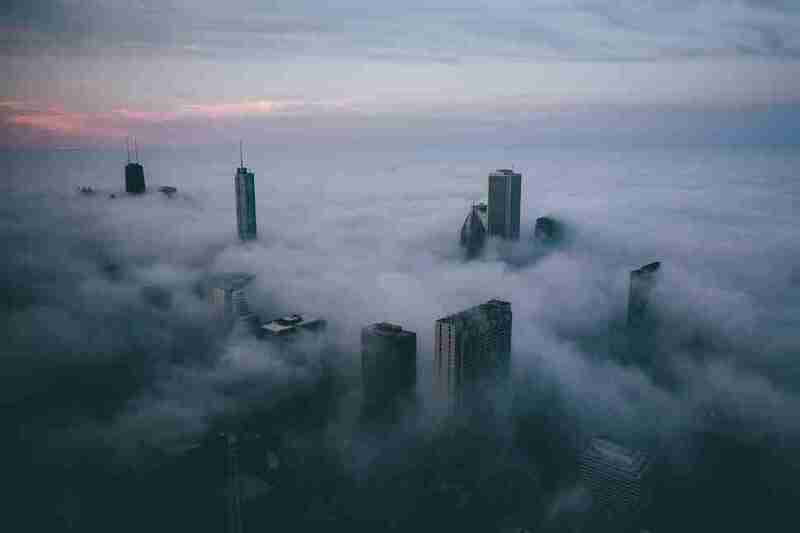 Along with Chicago, Salisbury -- a lifelong Chicagoan -- hopes to explore and photograph other big cities around the world. "I was recently in Toronto for the Street Dreams Magazine release party, and it was a great city to photograph," he said. 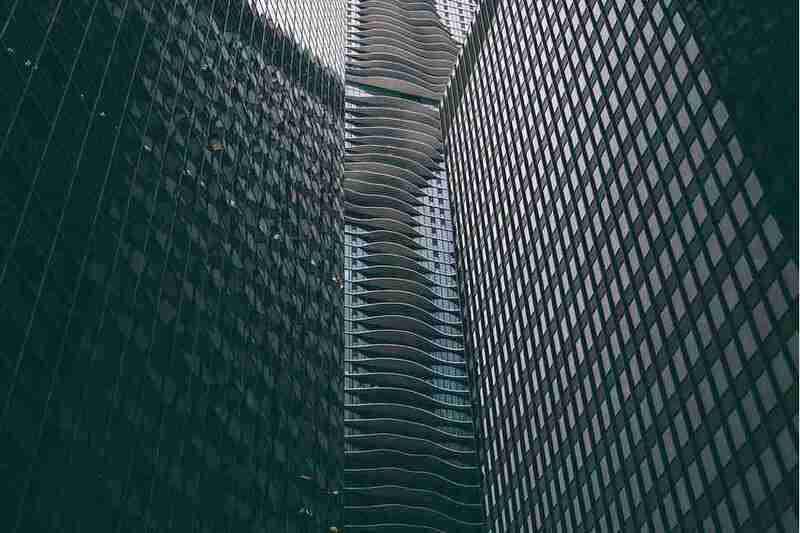 "The architecture made me feel like I was in Chicago, but it all had a really unique feel. Everyone there was so nice and willing to show me and my friends around while shooting, definitely made me feel real welcome." He eventually wants to visit Tokyo, too, saying the architecture there "looks unreal." 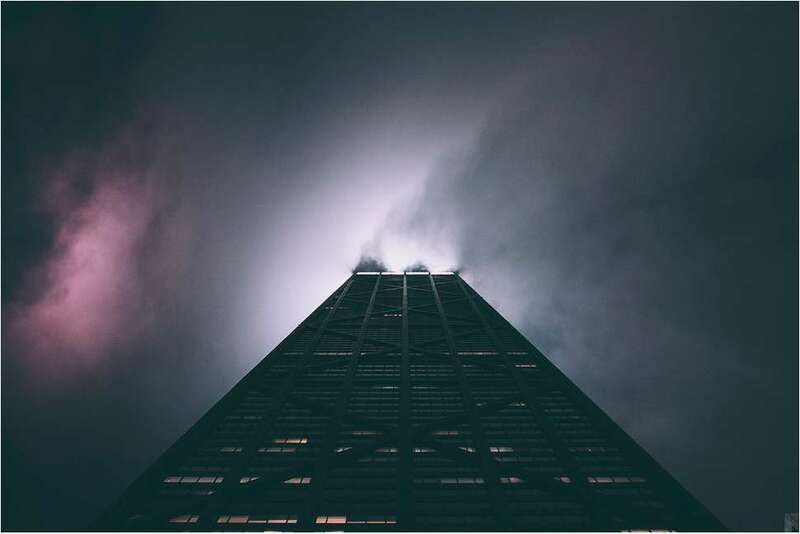 Tony Merevick is Cities News Editor at Thrillist and used to take cool photos of Chicago when he lived there, but none nearly as good as these. Send news tips to news@thrillist.com and follow him on Twitter @tonymerevick.